This situation can be faced by many people for different reasons like if you migrated to a new state or location due to Job, or education. Circumstances become worse if you are with your family and want to get a new Gas connection or a mobile sim. Also Read: How to Secure Aadhaar Card Number Using Virtual ID? Let’s start and discuss on How to Change or Update Address on Your Aadhaar Card if even if you don’t have address documents. 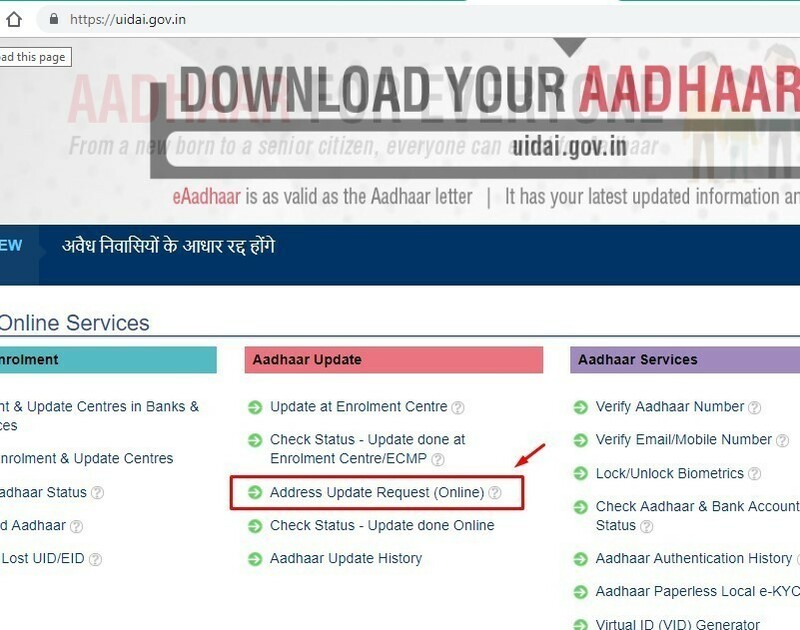 You can change/ update address in Aadhaar card with the help of Address Validation Letter sent by UIDAI. Resident: A person who addresses you are going to use or update in your Aadhaar card, this is done through proper verification and consent system. 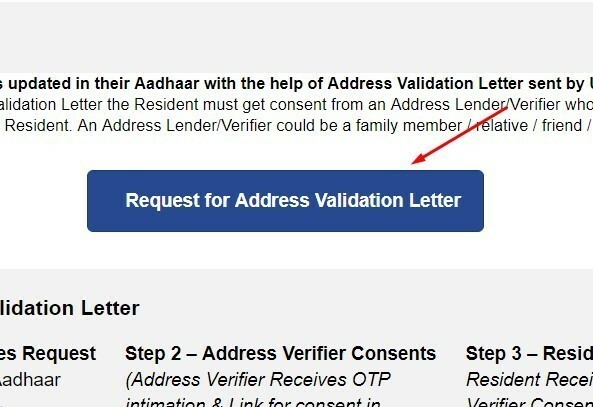 Lender/ Verifier: A person is going to use Resident’s address in his Aadhaar. – Both Resident’s and Verifier’s mobile must be linked to Aadhaar to make it work. – Both must remain in sync during this process as it must be completed in a specified time. – Both must be willing to go through this process. Step 2 – Address Verifier Consents (Address Verifier Receives OTP intimation & Link for consent in his/her mobile). wonderful information about aadhar card address change and It’s so useful for us.